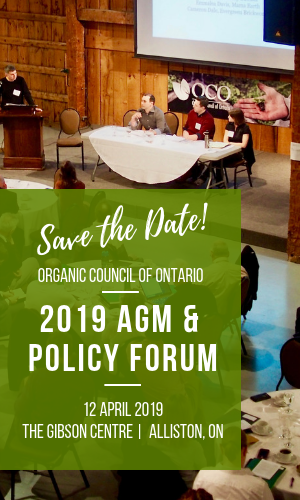 This year, OCO's AGM will be a little different. 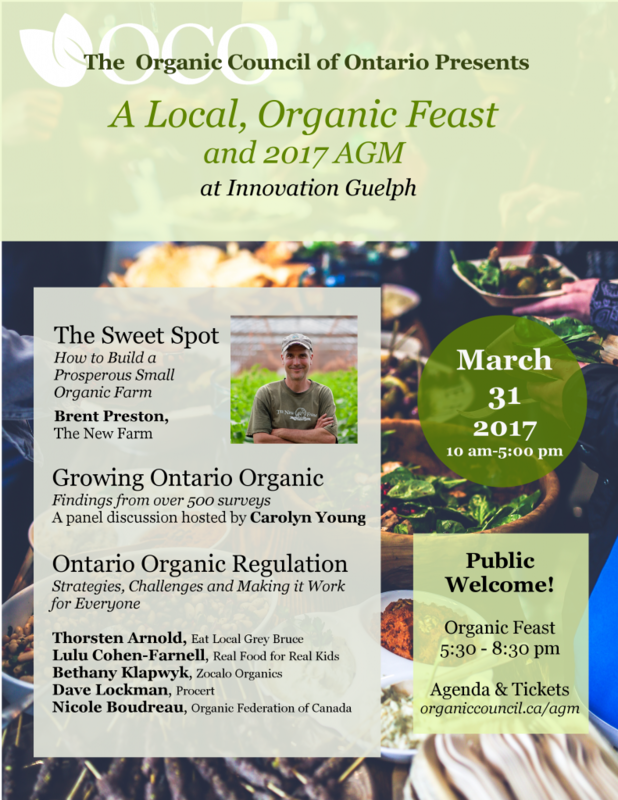 To celebrate our all that Ontario's organic industry has to offer, the Organic Council of Ontario invites both OCO members and the general public to join us for a day of informative, insightful speakers and an evening of organic food and celebration at Innovation Guelph! 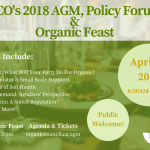 The whole day is open to the public, but we especially encourage you to invite your organic minded friends and guests to attend the local, organic feast taking place from 5:30pm-8:30pm on Mar. 31st at Innovation Guelph - 111 Farquhar Street, 3rd Floor. 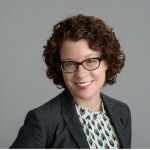 Drawing from over 550 surveys and interviews from across Ontario's agri-food sector, consultant Carolyn Young provides insight on what we need to grow the Ontario organic sector by 5% in 5 years. A panel of Working Group members will participate in helping illustrate the need for greater capacity and supports. We are getting closer to the possibility of regulating the word "organic" in the province of Ontario. However, we know that a regulation alone won't solve all of the barriers facing organic businesses. So how can an Ontario organic regulation work for everyone? Join panelists from across the organic value chain to discuss. Join Organic Council and Taste Real Wellington members, local chefs, retailers and farmers to start the season off right. Sample a cornucopia of local, organic foods and beverages while networking with other businesses and the public. Each participant will be given sampling tickets to "spend" at each station. When Brent Preston and his wife Gillian left Toronto a decade ago, they were a couple of idealistic urbanites with no clue how to run a farm. Now The New Farm is a prosperous, sustainable and profitable operation that fully supports both Brent and Gillian and their seven seasonal employees, with 20 acres in production. How did they do it? By rejecting both the dominant industrial model of agriculture and the “small farm orthodoxy” that prevents many organic farmers from turning a reasonable profit. 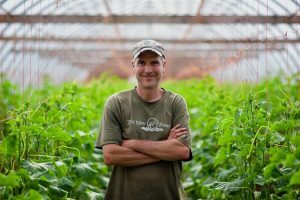 Join Brent as he describes his quest to build a viable business and a meaningful life on a small organic farm. 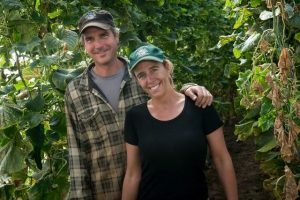 Brent Preston and his wife, Gillian Flies, own and operate The New Farm, a certified organic vegetable operation on the crest of the Niagara Escarpment near the village of Creemore, Ontario. They provide premium quality vegetables to fine restaurants and specialty retailers throughout southern Ontario, and have raised over half a million dollars to help make local, organic food more accessible in low-income communities through their partnership with The Stop Community Food Centre and other good food organizations. Brent’s first book The New Farm: Our Ten Years on theFront Lines of the Good Food Revolution, will be published by Random House in May.